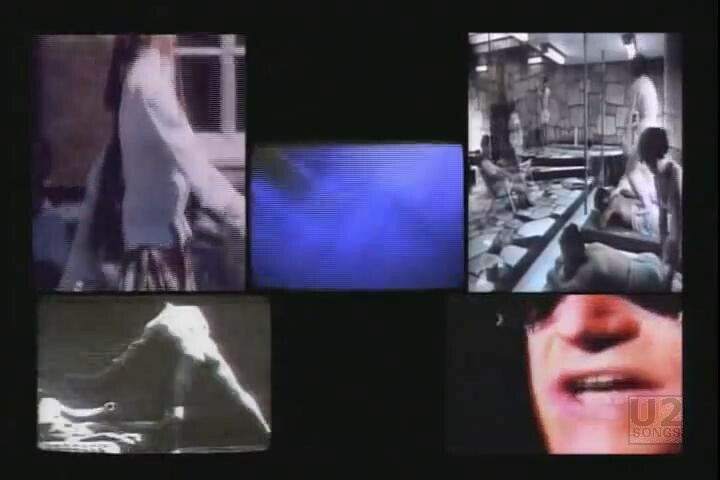 In 1993, U2 released a “Video remix” of the song “Numb by the Emergency Broadcast Network. 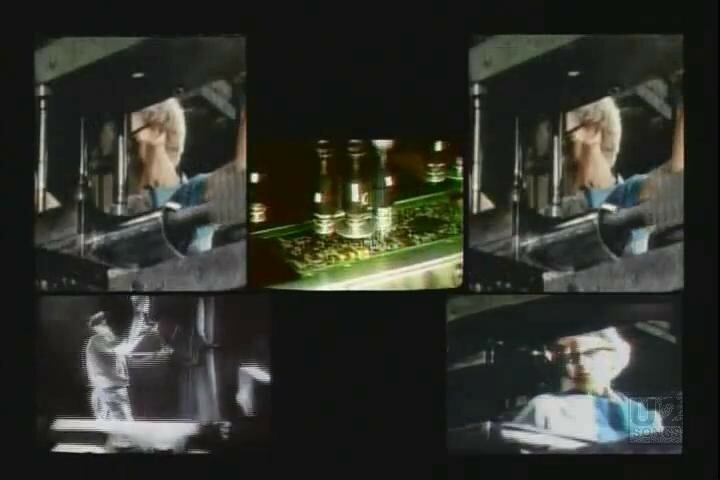 A second video was prepared by the group, which has just the backing music of the song and the backing vocals and five different video screens which shows footage from the original remix video, but also includes some new footage such as Larry and Adam in their Zooropa outfits. 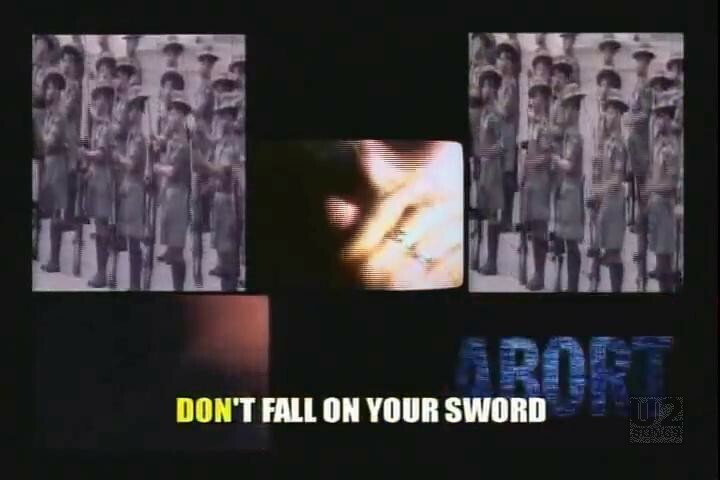 Along the bottom of the screen runs the lyrics for the song. The text turns from white to yellow as you would sing each line ala a Karaoke video. 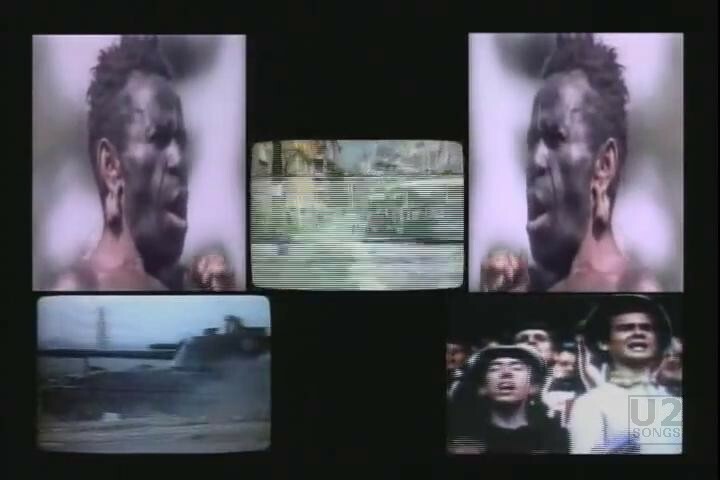 The video provides clearer views of a lot of the videos which were used in the original Video Remix, many of which showed up and were gone so quick that it was difficult to focus on them. 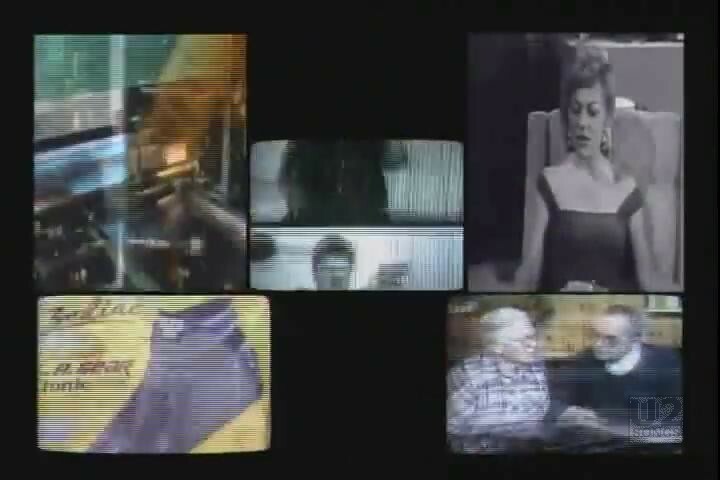 The Karaoke version of the video was released first on the Zoo TV dvd when it was issued in 2006. It was also collected as part of the Achtung Baby Reissue in 2011. The audio used for this remix version is shorter than the version that was initially used for the remix. 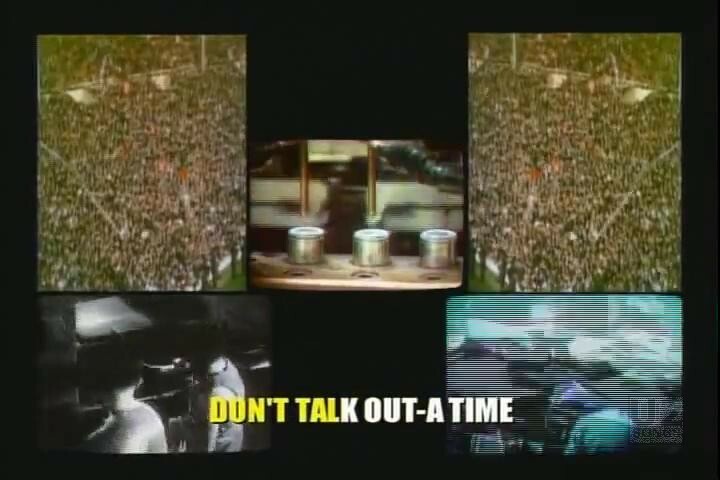 "U2 - “Zoo TV: Live from Sydney” Video Release"